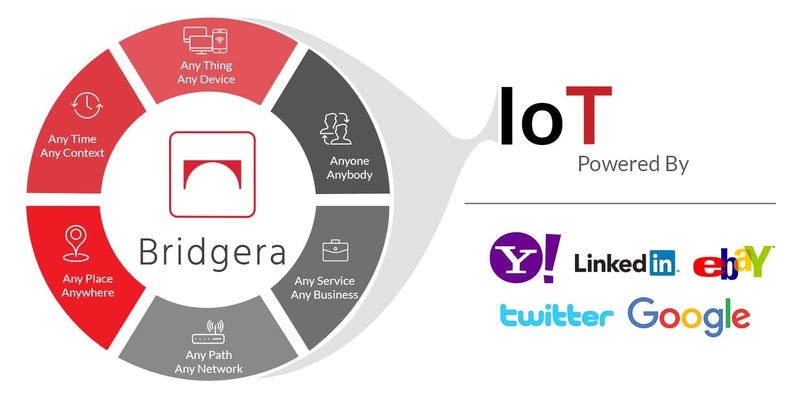 The Internet of Things (IoT) may be one of the least understood technology buzzwords of the last decade. Marketing terms such as the “Internet of Everything” have added to the confusion. IoT is the intersection of the digital with the physical. Physical devices are now enhanced with sensing, computing, and communication capabilities. These enhanced devices are communicating with the digital world, producing data and insights that were never before possible. In our eBook, A Reference Guide to the Internet of Things, we attempt to give you a clear understanding of what IoT is from a system point of view. Our goal is to help you prepare yourself and your company to take advantage of it. Some areas of IoT are beginning to standardize, but in most cases, there are still many choices. We want to help you make good choices whether you’re specifying a project, evaluating a platform, or selecting a solution provider. 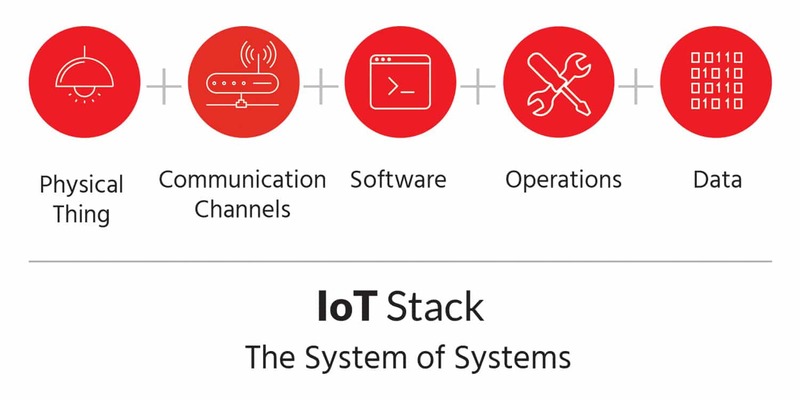 We organized the book to help you understand the IoT stack, a system of systems with each system having unique technology demands. Section 1: Physical Things. The IoT capabilities of physical things include sensors, actuators, processing, control, and power. We will discuss design trade-offs considering cost, size, performance, and environmental constraints. Section 2: Communication Channels. Many combinations of internet protocols and connectivity solutions enable Thing-to-Thing, Thing-to-Server, or Server-to-Server data transfer. These will vary depending on the design use case. Section 3: Software. Software provides the ability to ingest, process, store, and analyze data that originates from a Thing. Software also provides application level capabilities for humans to visualize data and interact with the IoT system. Section 4: Operations. The accessibility of Cloud infrastructure may have trivialized operations, but providing a DevOps function for a complex IoT system is far from trivial. Purposely-made operational trade-offs are critical to deploying and maintaining an IoT system. 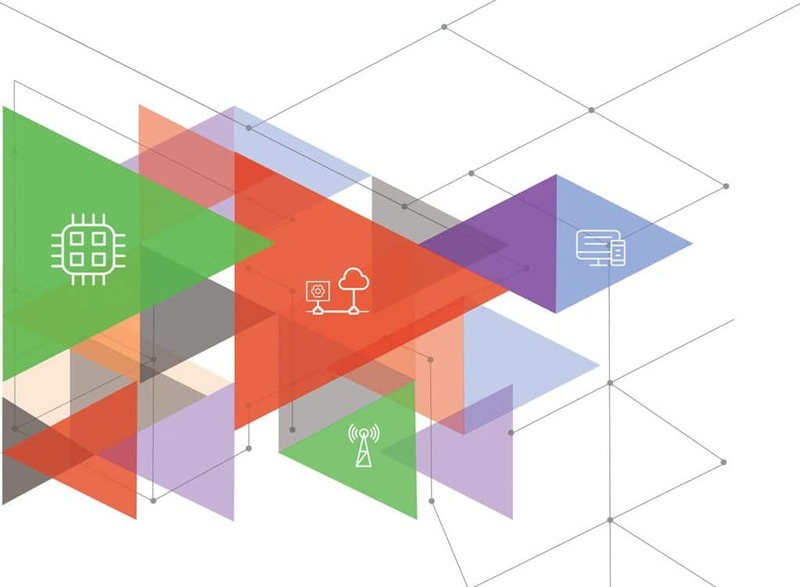 Cloud infrastructure combined with resources dedicated to development, operations, and security across the entire IoT stack, are a few of the areas that need to align with the IoT strategy. Section 5: Data. Data is a byproduct of the IoT system. Without data, the IoT would serve little purpose. The book will conclude with a section on the most valuable asset produced by the IoT: Data. Consumers are most familiar with the IoT through the products that most affect their day-to-day life. Wearables such as Fitbit and connected home devices like Nest are most commonly cited examples of IoT. These are however quite basic early IoT systems. IoT is much broader than these narrow examples. Like the initial advent of the internet that laid the foundation, IoT has the potential to affect nearly every aspect of our lives. A key principle to understand is that IoT systems are systems of systems. Data from one system combined with data from other systems create value that you would not have with disconnected systems. Soon, an apple you buy at the grocery store will likely have been grown on a smart orchard. This orchard will contain an IoT system that tracks and controls soil moisture and nutrients to increase yields. Sensors will communicate with servers that are communicating with weather sensing networks. The combination of the two data streams allows the system to determine how, and predict when, to water and fertilize. Orchard monitoring will integrate with a smart shipping supply chain system that will bring just enough trucks at exactly the right time to harvest. The supply chain system will connect to grocery store inventory systems, optimizing deliveries and shelf space based on geography, availability, and regional demand in real-time. Sensors and controls in the delivery trucks will optimize temperature and humidity ensuring the freshest produce possible. All this means fresher apples at a cheaper price. Not only can IoT save money and time, it can also save lives. IoT solutions are becoming popular at the city and county level to make emergency response services faster and more effective. One smart home fire detector on the market now can issue adverse weather alerts to warn people in cases such as fast moving tornadoes or forest fires. The basic wearable devices become far more useful when heart rate, activity data, and other signals from the wearables are connected to first responder systems as EMT’s rush to an emergency. Connect these systems to the greater hospital network and patients are sent to the ideal facility and doctor for their condition. Tie in the transportation grid and every traffic light can turn green to speed an ambulance to the ER. Looking at these examples it becomes easier to understand why IoT has been referred to as the fourth industrial revolution. Like any revolution, the change won’t come easy. The economic opportunity is predicted to be larger than the impact of the internet itself; the winners will be the ones that engage now. Fill out our contact form if you have questions about IoT. We may not have all the answers but with our cross-disciplined IoT network, we certainly can point you in the right direction.